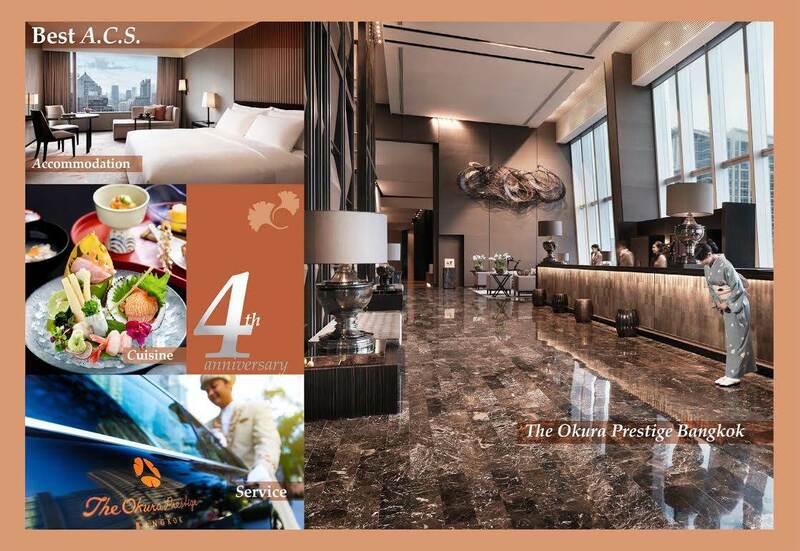 The Okura Prestige Bangkok 4 th Anniversary Celebration ‘Make a Wish’ Package, Dining &amp; Spa Offers. In May, The Okura Prestige Bangkok celebrates the auspicious occasion of its 4 th anniversary with a special ‘Make a Wish’ accommodation package, fabulous menus and offers at its renowned restaurants, and a ‘4 Steps to Indulgence’ package at the tranquil Okura Spa. Guests booking a minimum of two nights at the luxurious hotel from 1-14 May 2016 for stays taken from 1 May - 31 August 2016 will enjoy an array of life-enriching benefits. Best Available Rates for the ‘Make a Wish’ package start from Baht 6,800 for a Deluxe room.Accommodation must be fully prepaid, is non-refundable, and all the four wishes must be used during the stay. 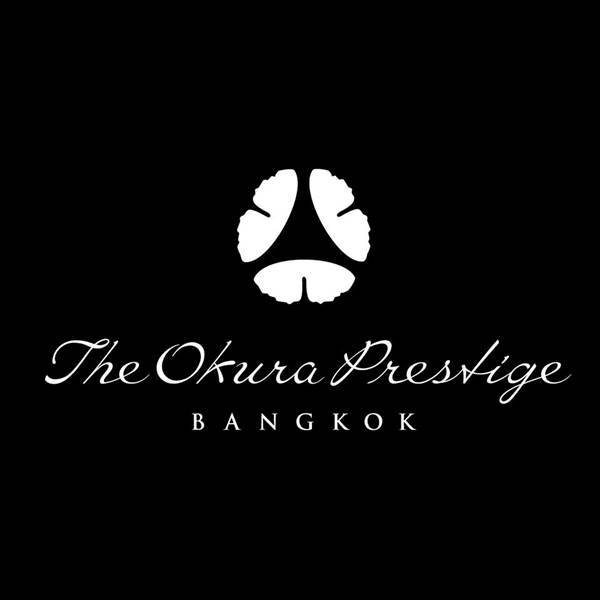 For reservations, please visit www.okurabangkok.com or contact the Reservations Centre on 02 687 9000.